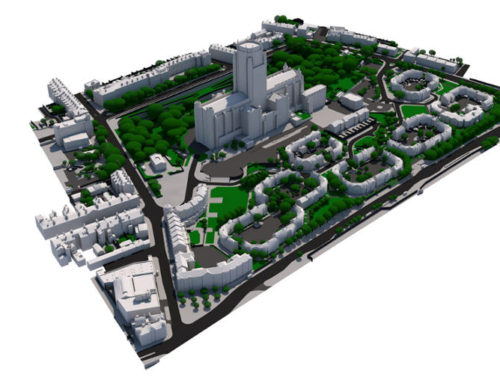 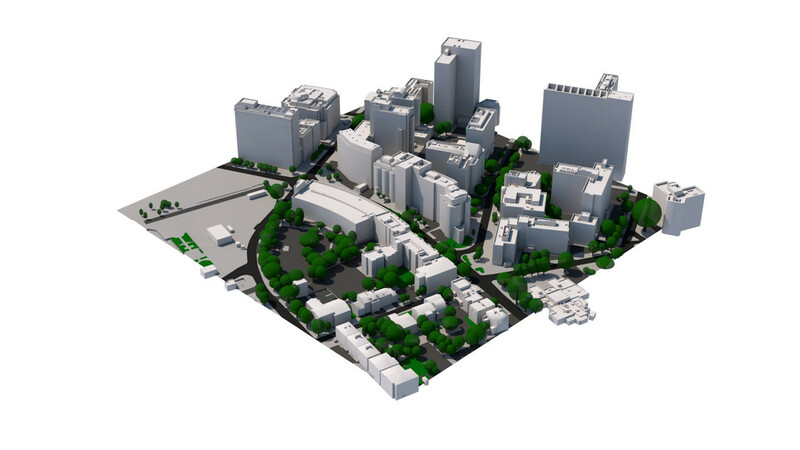 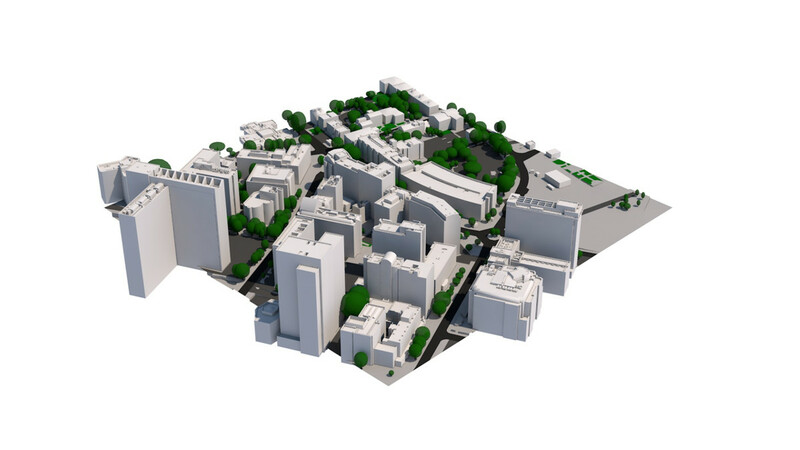 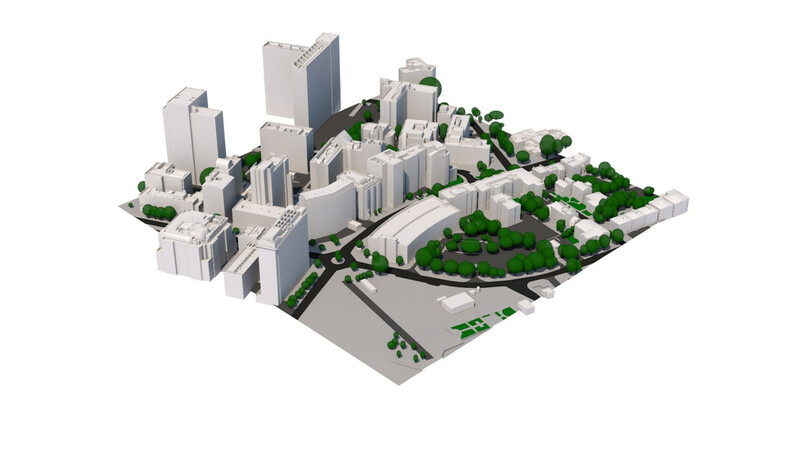 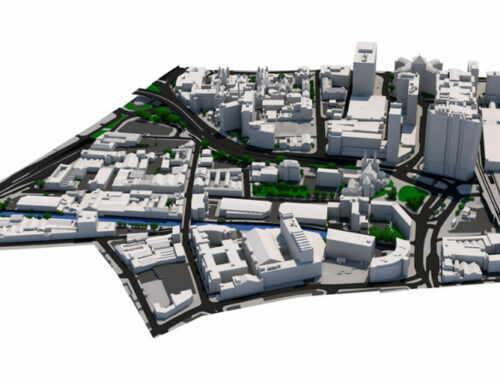 Good example of Level 3 Minimum order model, this 3D model of an area of central Croydon was produced for Rights to Light and Daylight and Sunlight assessment. 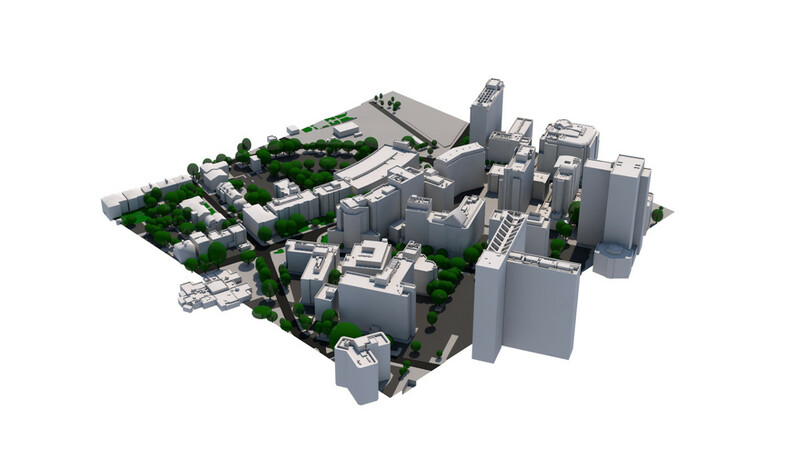 Level 3 3D model accurate to 15 cm was delivered to the customer in 5 working days. 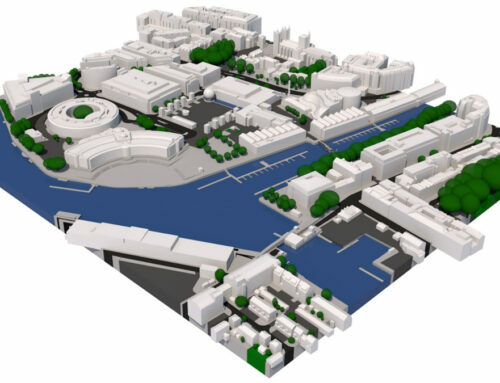 Total cost of capturing the 3D model was £500 + VAT.